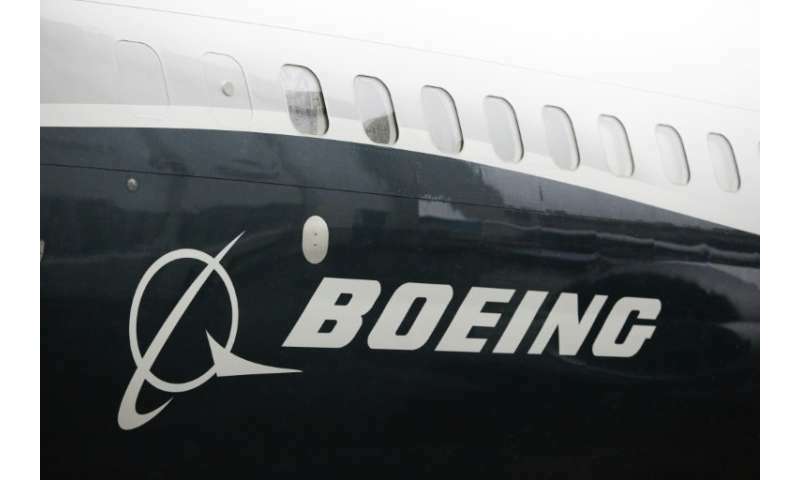 South Korean budget carrier Jeju Air has ordered 40 airplanes from US manufacturer Boeing for $4.4 billion, the airline said on Tuesday, one of the country's largest-ever aircraft purchases. Jeju Air is placing firm orders for 40 B737-MAX 8 models, with deliveries running from 2022 to 2026, with options for 10 more, it said in a regulatory filing. The firm was spending $4.4 billion to buy the planes, it said, describing the deal as the biggest contract by a South Korean carrier for a single model of an aircraft. The company—based in southern Korean resort island of Jeju—currently operates a fleet of 38 B737-800 planes that mostly fly short routes to China, Japan and Southeast Asian countries. "The latest deal... will help us replace the existing fleet with next-generation airplanes, maintain price competitiveness and grow into a next leading air carrier," the firm said in a statement. The new aircraft is known to be far more efficient than its current planes, helping it to cut costs, it added.